I love Fallout 3 and I can't wait for this one to come out. In this game, you play as the Courier, as opposed to Fallout 3's the Lone Wanderer. This game also reintroduces the old Reputation system, and this together with the Karma system will affect how other characters treat you. The melee weapons now have special attacks, like the Golf Club's 'Fore!'. Weapons can be modified and Obsidian Entertainment made it so that all guns have Iron Sights. The game takes place in year 2280, three years after Fallout 3 and 203 years after the great war. 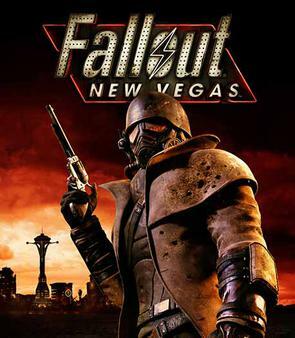 The game is set in post-apocalyptic Las Vegas, Nevada and the Mojave Desert. Unlike other fallout series, Vegas was not hit directly by a nuclear attack. So the buildings are still mostly intact and the mutations are minimal. 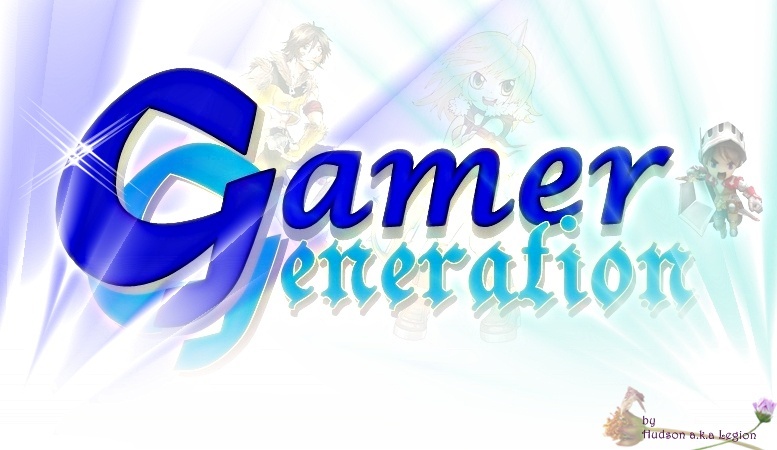 There are also minigames like Blackjack and Slot Machines. Gonna get it when it comes out.